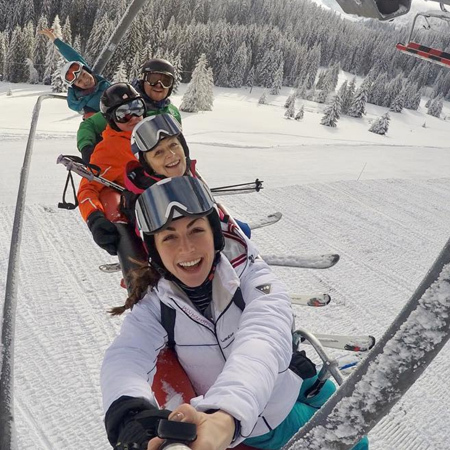 In the heart of the Portes du Soleil, Avoriaz ski resort is a pedestrian / ski-to-your-door / horse drawn sleigh resort. Holiday in a unique place filled with fun activities for everyone. Our ski school Avoriaz resort guide to one of the most distinctive Alpine ski resorts you will probably ever visit. 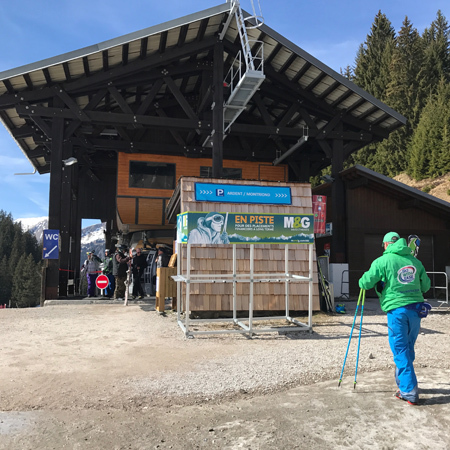 Situated at the centre of the huge “Portes du Soleil” ski area and perched high at 1800m it looks down over Morzine and beyond. Featuring door step skiing it rivals the Three Valleys for the title of “the largest ski area in Europe”. The PDS region encompasses the best of the Alps from quiet hamlets to bustling picturesque resorts with lively nightlife and extreme sports. Avoriaz is probably the most distinctive of the Portes du Soleil ski stations, due to its futuristic design and dramatic cliff top location. 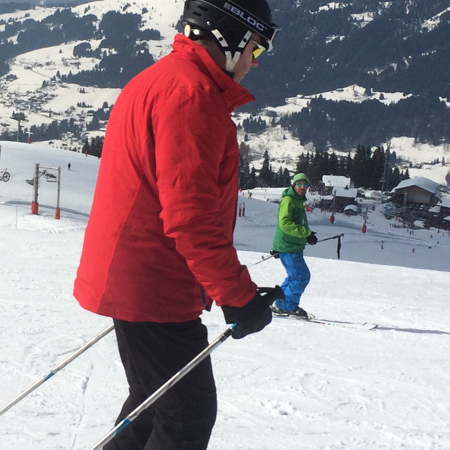 Avoriaz offers you different ski passes that allow you to discover the area of the Portes du Soleil. 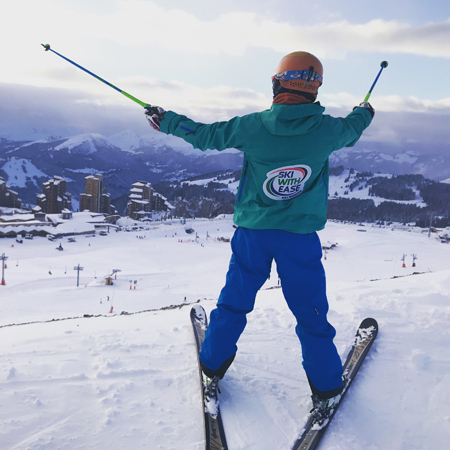 For this, the ski area offers different types of packages: Children Pass, Familly Pass, Junior 16 y/o to 19y Pass, Beginner Pass, 5 hours Pass, Park & Stash Park Pass and full Portes du Soleil Pass. Go to the top of the Ardent Telecabine (Linderettes) and as you exit you will see a large map to your left. 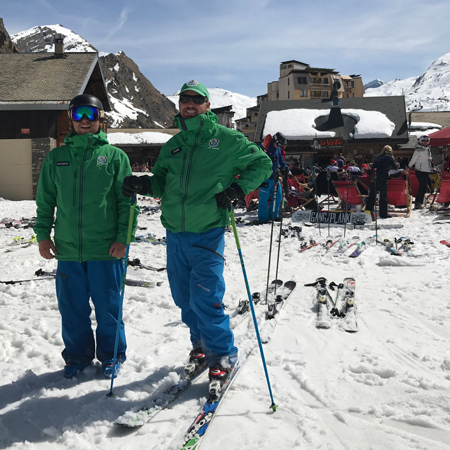 Your instructor will be standing in front of the map wearing a green ski jacket and blue ski pants with Ski With Ease or Board With Ease logo. Go to the top of the Prodains Telecabine.  As you exit at the top onto the snow your instructor will be waiting in the middle (central to be visible from the pass office, bars, telecabine & toilets. 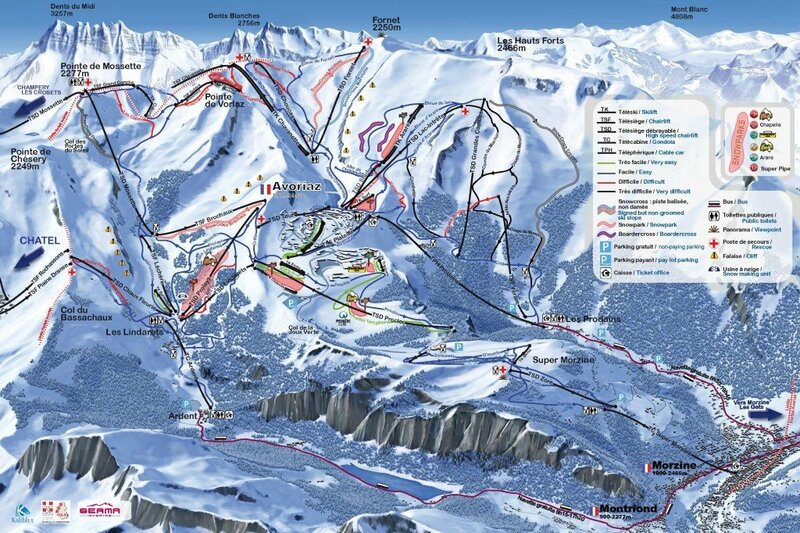 E3 on the Avoriaz map wearing a green ski jacket and blue ski pants with Ski With Ease or Board With Ease logo. On the snow standing by the seating area of the Yeti Restaurant. 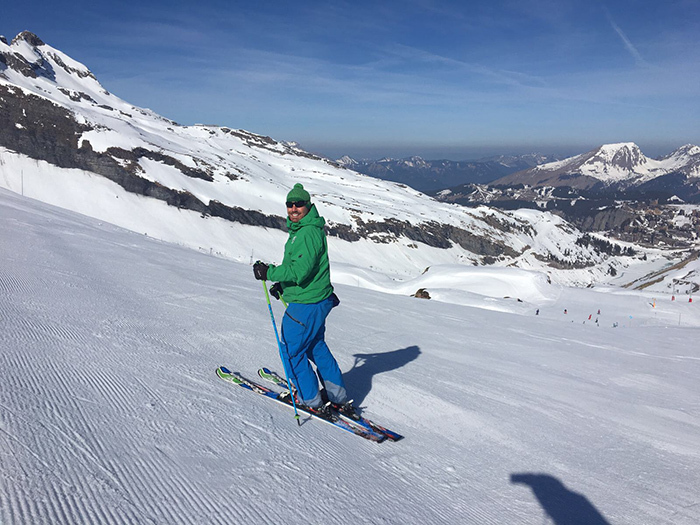 C2 on the Avoriaz map wearing a green ski jacket and blue ski pants with Ski With Ease or Board With Ease logo. 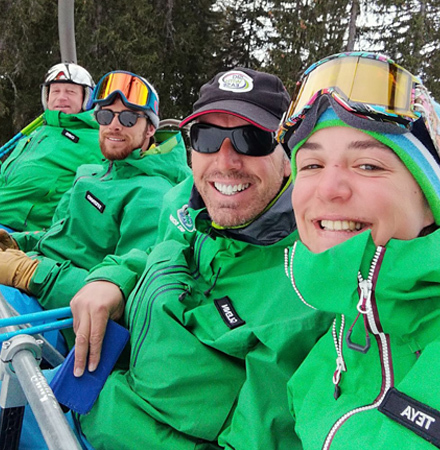 English speaking instructors Avoriaz (Morzine & Les Gets). 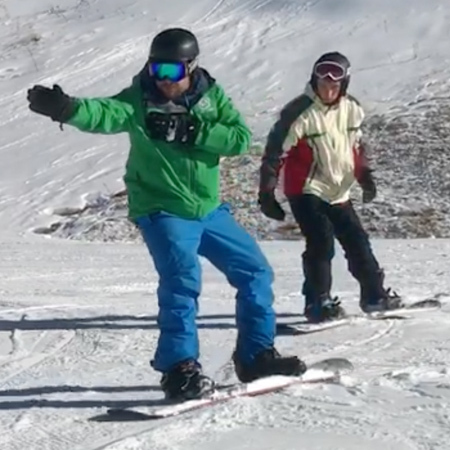 We use fun and effective easy-learning techniques to teach you how to “get the most without using the most” from your skiing and boarding lessons. 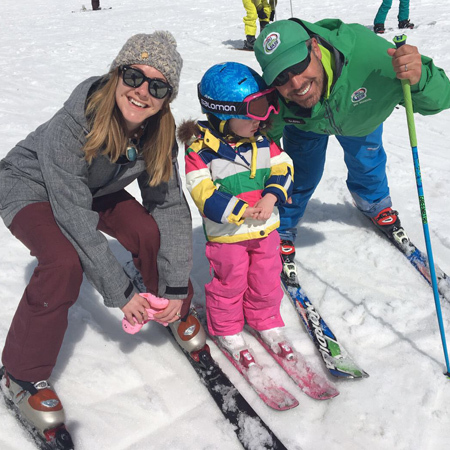 Glenn Wellesley, Ski With Ease Ski School Director created our teaching methods. His technique came as a result of a ski racing injury when he lost the physical strength to ski at race-level using orthodox methods so, he researched the latest techniques in bio-mechanics and sports science to find the easiest, most energy-efficient ways to ski. 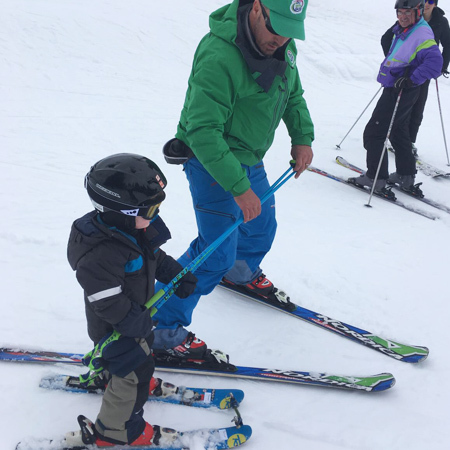 His expertise developed lessons specifically for nervous skiers as well as basing all of our lessons around having fun! It’s our 6th season and our team has now grown to include Board With Ease Snowboard School. Monitor Live Lift Updates across all resorts. See when main lifts and chairlifts are opening or closing – or instant weather updates so you’ll never get stuck! Learn fun techniques to suit all snow conditions and pistes. Family & Friend Groups tailored to your needs. 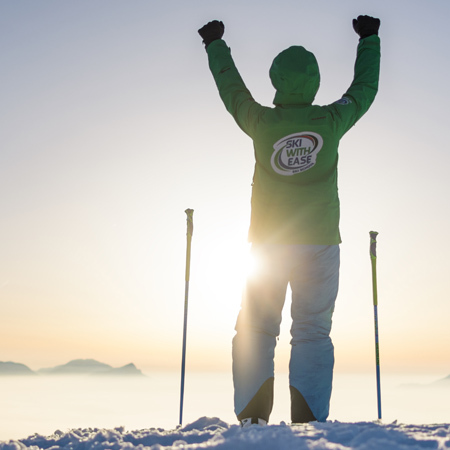 Impressive open-air arena by the slopes hosting huge DJs and live acts, legendary Après parties and a smorgasbord of fun-fuelled activities make Snowboxx the best winter festival of all time. One epic week in the mountains. The Village Igloo is a totally unique place in Avoriaz. Inside you'll find a bar and restaurant made entirely of ice and snow. 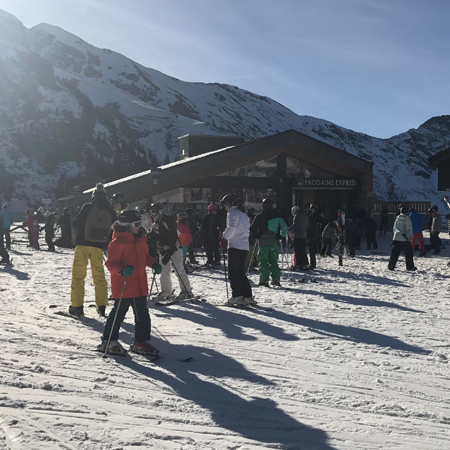 The bar is in the heart of the Avoriaz ski area, within easy access from the Arare blue run. The nearest and most convenient airport to Avoriaz is Geneva via EasyJet, situated 100 kms (around 75mins) away. You have a number of different methods of transport to choose from to get you up to resort including shared / private transfers, buses, trains & helicopters. Get the insider info about resorts straight from our staff who work there. 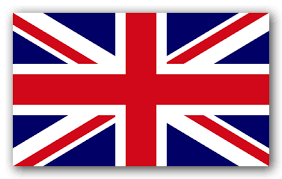 Ski holiday’s and accommodation from a UK specialist. 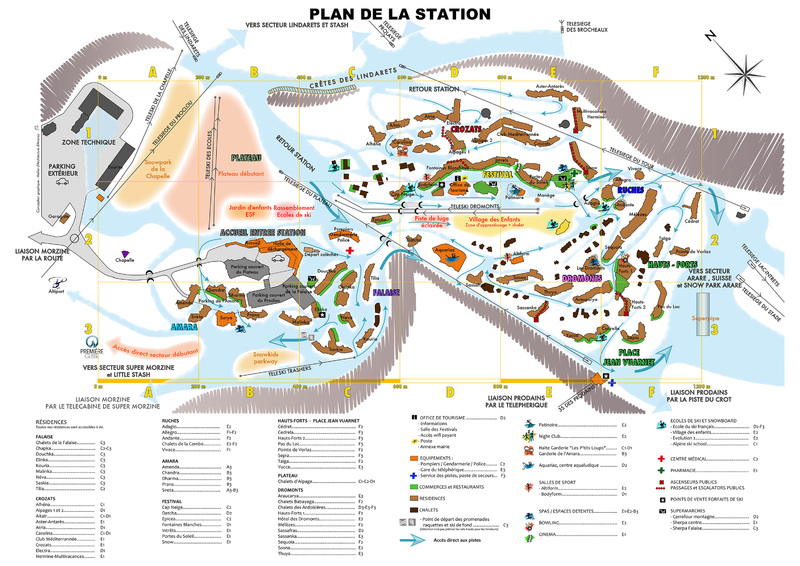 A great source of information for everything Avoriaz – accommodation, restaurants, bars and more.